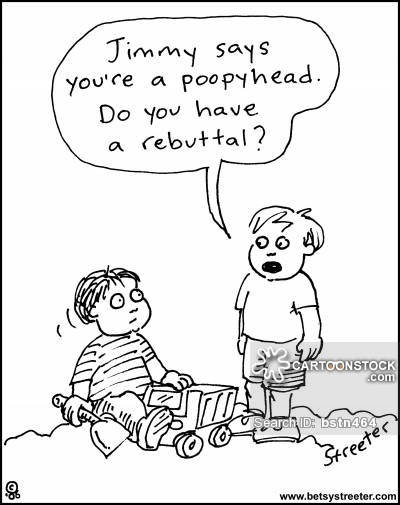 Jimmy says you’re a poopyhead. Do you have a rebuttal? The rebuttal has been submitted. From our hands to God’s. We continue to learn that it has really been in His hands all along. Now we pray. Philippians 4:6 Don’t worry about anything; instead, pray about everything. Tell God what you need, and thank him for all he has done. – Easier said than done….